Which Is Good? Big Brand Or Small? 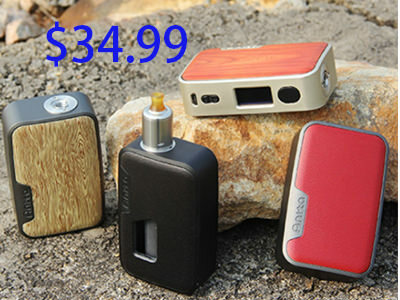 Arctic Dolphin New products Released .Some people will say"i only like big brand" But which is good? I think it depends on the product. Let us wait and see ! 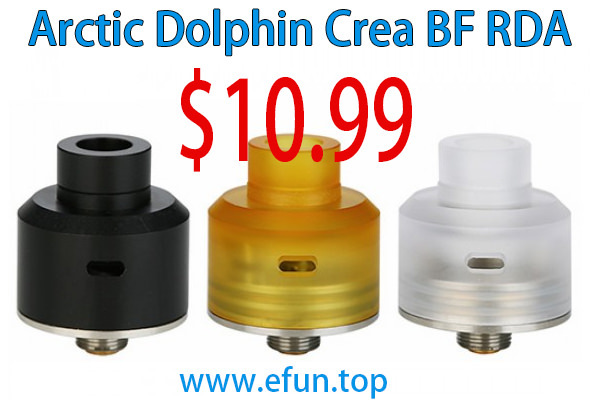 Arctic Dolphin Crea RDA is the same atomizer as that from Crea kit. It's a mini 22mm bottom feeding tank with dual angled side airflow holes. The Crea adopts dual-post single coil build deck for easy building and deep juice well. You can even replace the 510 drip tip with your own one. It's suitable for most Squonk mods on the market. 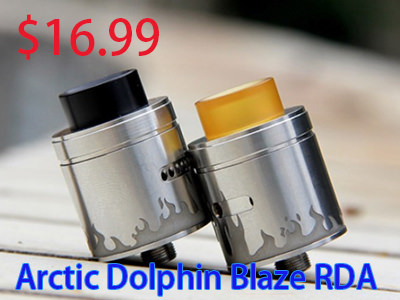 unprecedented customization features with squonk capability, and a beautiful finely-tuned chassis, the Arctic Dolphin Anita Squonk BF mod will bring you amazing puffs!